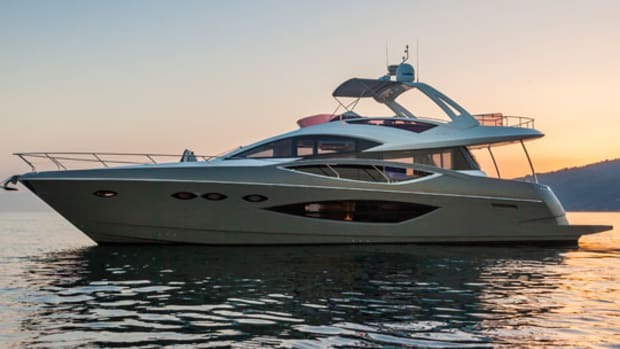 Numarine’s latest project is the 70 Flybridge and she’s a new boat you want to know about. 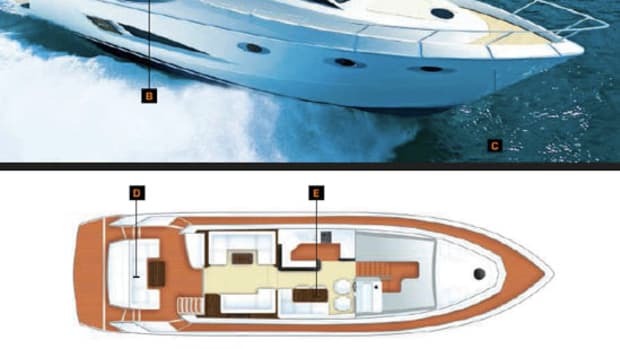 Trust us on this one. 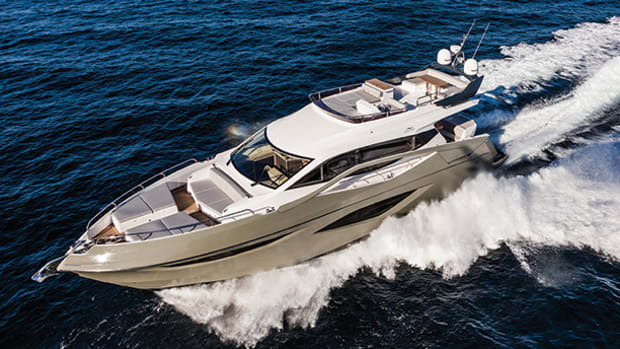 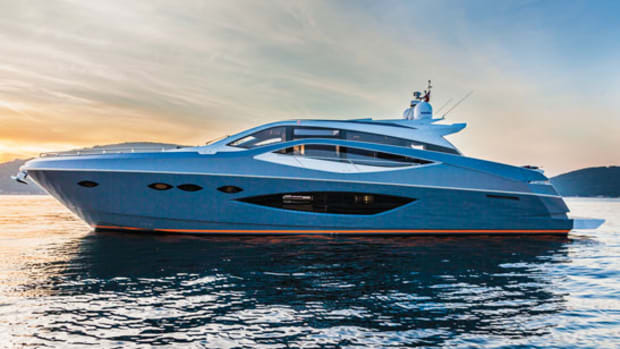 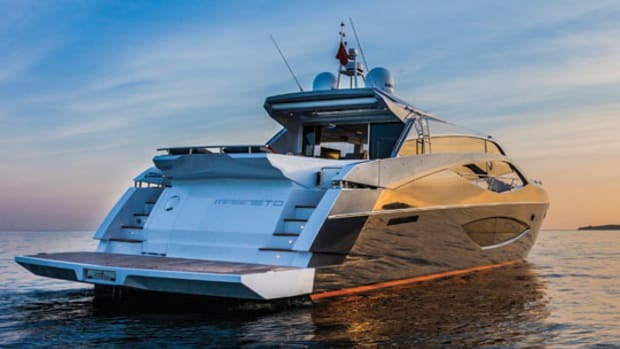 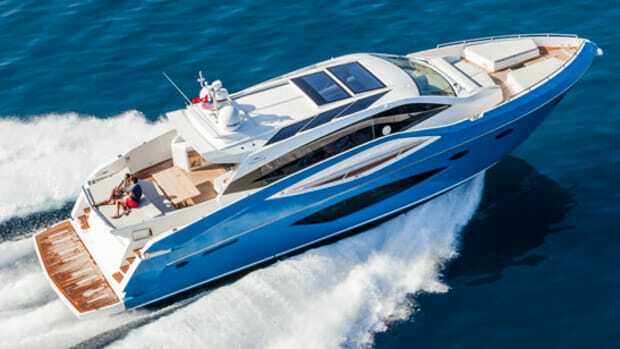 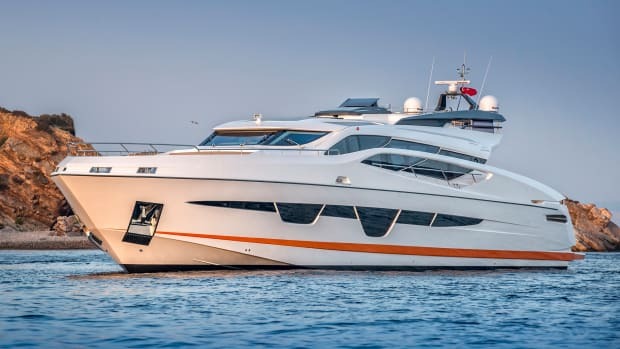 Power & Motoryacht's Boat Test of the Numarine 70 Hardtop.